Contact volunteer@arl-iowa.org if you would like to volunteer. Contact sfiler@arl-iowa.org if you would like to learn more about sponsorship opportunities. The route begins with a shaded run down Pioneer Parkway (closed off to vehicular traffic). At the 2K mark, athletes and their dog partners will have the choice to head for the finish line or continue on for another 3K within Terra Lake Park. Collect some sWAG when you create a fundraising page to further support the homeless animals at the ARL! Everyone wins - you get cool stuff, and the animals feel the love, too! 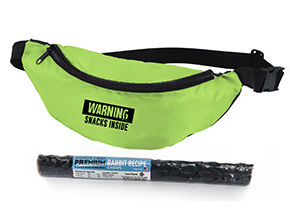 Feel good about providing vaccinations for one ARL pet, get a dog chew and this sweet fanny pack...it says "Warning: Snacks Inside". Snacks for you? Or snacks for your dog? We won't know either way, and we certainly won't judge. Feed all animals at the ARL for a day, receive a gourmet dog chew for your dog, a fanny pack for you, VIP access at the event, and a private photo shoot for your pet complete with digital images to cover your walls. 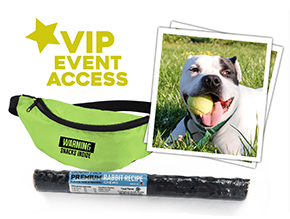 At this level you'll cover the cost of spay/neuter for 5 animals, receive a gourmet dog chew, sweet fanny pack, VIP access at the event, and a private 2-hour dog party (humans invited) at the ARL's dog park. September 22, 2019 might go down in the books as your dog’s favorite day of the year. A run/walk with their favorite person, and multiple dog parks? Now that’s the life! Be sure to join us before and after the race on the Great Lawn so your pups can play and you can visit with vendors that will be offering discounts, giveaways, and have great products and services for your dog! When is the 2019 Iowa Dog Jog? 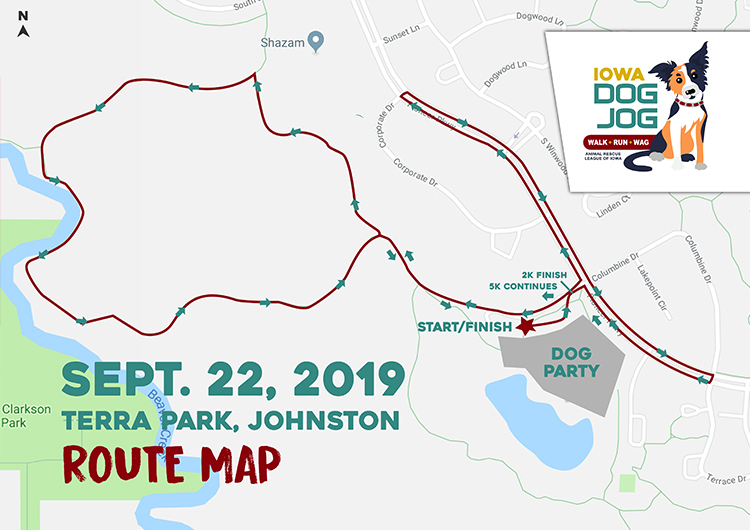 The Iowa Dog Jog will take place on Sunday, September 22 at 10 a.m. at Terra Lake Park in Johnston. Absolutely! This race is for the animals and the more paws the better in our opinion! Each human can register up to 4 animals. Do you allow transfers or refunds? No, there are no transfers or refunds allowed. If you choose not to participate in the event you can still pick up your swag and your registration fee will still be donated to the Animal Rescue League of Iowa. Humans ages 3+ must be registered. What is included with my race entry? There are different levels of race registrations. Please refer to the "Registration" section of the webpage to see what sWAG each category receives. Where does the money for the Iowa Dog Jog go? 100% of the net proceeds will help provide food, shelter, and medical care for the thousands of homeless pets that arrive at the Animal Rescue League of Iowa each day. To help even more animals, after you register, make sure to create a fundraising page - you will help homeless pets and earn cool prizes for you and your dog! What are the distances for the Iowa Dog Jog? The Iowa Dog Jog 5K is 3.1 miles and the Iowa Dog Jog 2K is 1.24 miles. There is only one registration and you choose the distance you want to participate in on race morning. Parking is available at Terra Lake. There will be signage to direct you to the correct lots and a map will be sent out in your pre-race email. What roads will be impacted? We will have a road impact map closer to race day. Pack your ponchos! Rain or shine the event will happen but if there is unsafe weather we will work with the Johnston Police Department to monitor the situation and keep you informed. 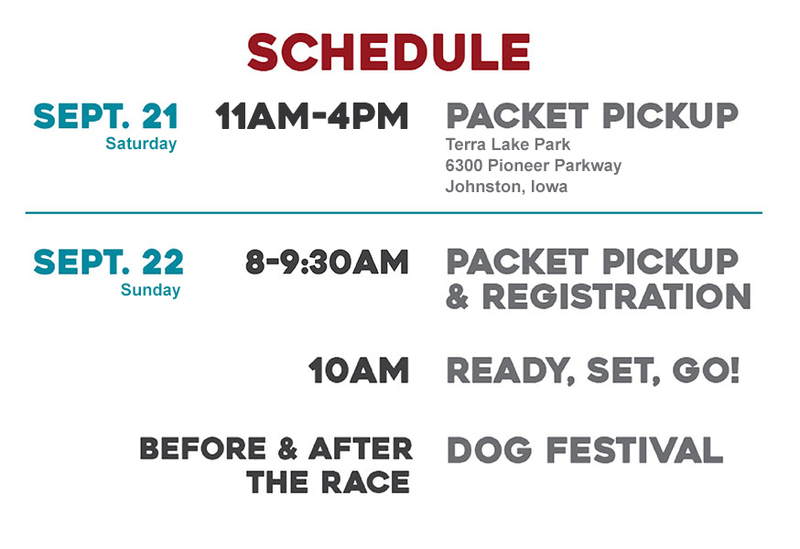 We most definitely want to ensure each athlete gets to experience the Iowa Dog Jog but we will make sure that the safety of the athletes, volunteers, staff and city officials is the number one priority. 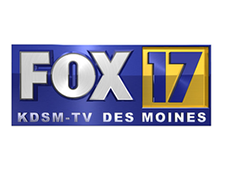 RipRoar Events is a Des Moines based event production company. We carefully choose events that are empowering and impactful on our community and strive to produce events at the absolute highest level. 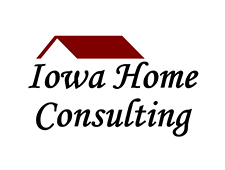 Other events we produce include: Dam to DSM, The Des Moines Turkey Trot, Glow With The Flow Yoga, The Des Moines Women's Half Marathon, 5K + Team Relay and the RipRoar Youth Triathlon Series. What time is packet pick-up? This information will be posted when it's available. Bring your ID and your smiling face. If you are picking up packets for people other than yourselves you’ll also need to bring the proxy form found HERE. Yes! Just bring a copy of their ID and a signed proxy form from each person. Proxy form can be found HERE. What type of support will be on the race course? You will be running on either clearly marked closed roads or trails for the entirety of each distance. 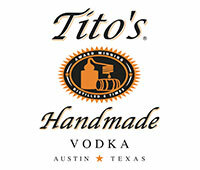 There will be one aid station at the 2K mark of the 5K race. Are there awards for top fundraisers? 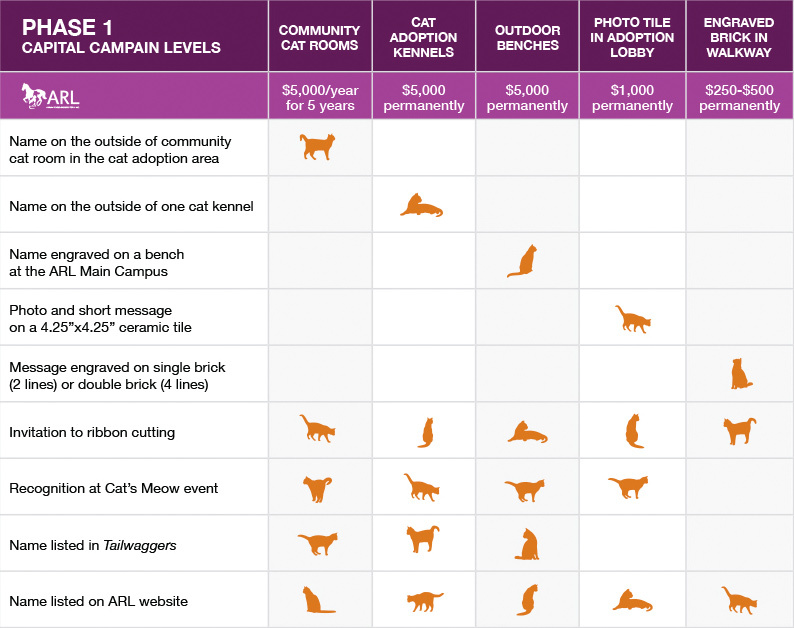 Yes, we will recognize the top fundraisers at the stage post-race--as if raising money for the animals isn't enough motivation to fundraise. No, this is an untimed event. Yes! Strollers are allowed on the course and at the dog festival. Yes! Our motto is just put one foot (or paw) in front of the other. What happens after I cross the finish line? We pamper you and your 4-legged friends at the Dog Festival! We will have dog treats, pop-up dog parks (one for large dogs, and one for small dogs), dog painting, character artist, doggie nail trim station, dog wash, DIY treat and toy making, a chance to show off your dog’s talents, costume contest, memorial wall, music and a space to celebrate. Basically, it's the cutest dog party around. What time does the Dog Festival take place? Vendors and the dog parks will be open prior to the race at 7 a.m. You can enjoy the dog festival before and after the race! © 2017 Animal Rescue League of Iowa, Inc. All Rights Reserved.